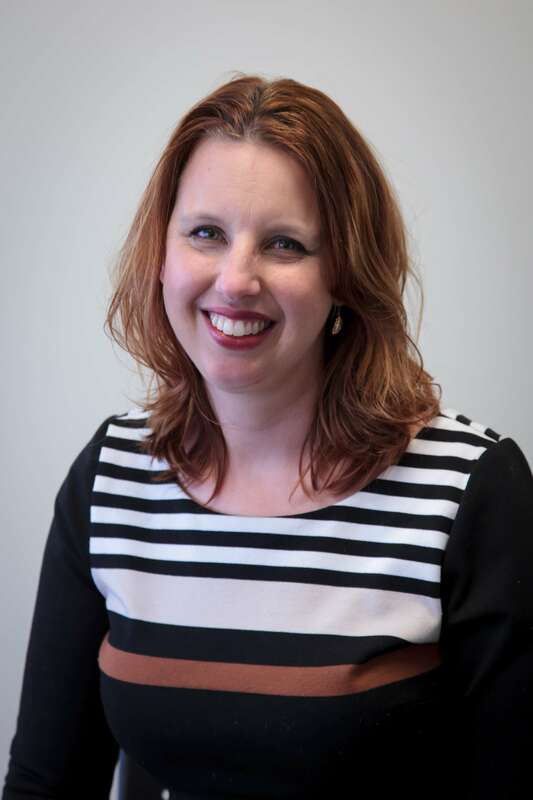 Kaimai Law Bethlehem has been based in Bethlehem, Tauranga for over a decade. 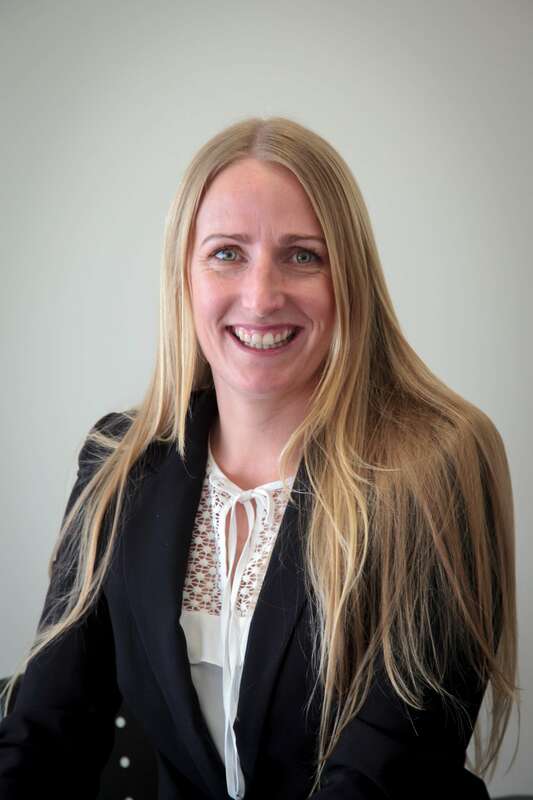 The majority of lawyers in our professional team at Kaimai Law Bethlehem have years of experience in their respective fields, which means that they have the knowledge required to give you legal advice you can trust. This is essential when seeking legal advice. We know that life is busy and there are more important things to worry about than whether or not you can trust your lawyer. 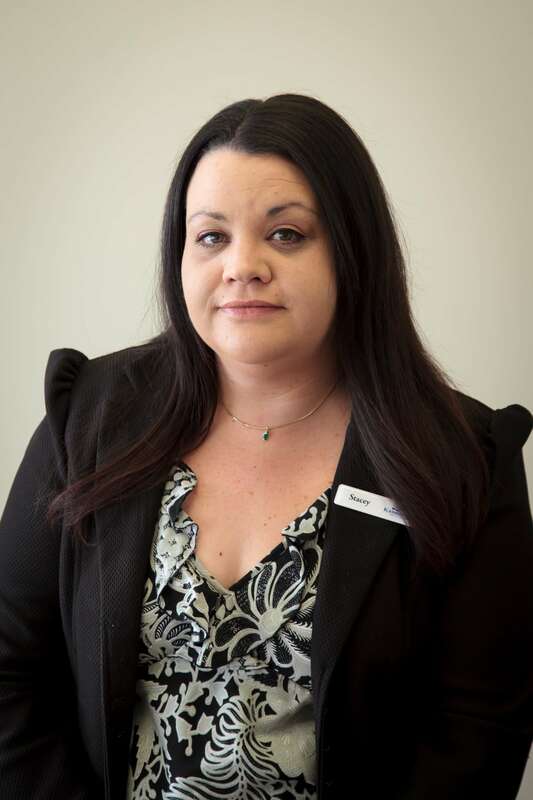 When you come to Kaimai Law Bethlehem, you can set your mind at ease, knowing you are in good hands. 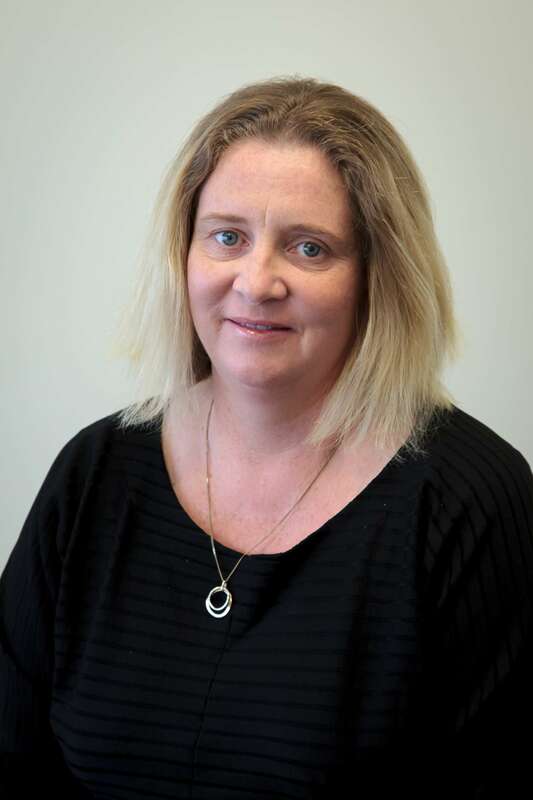 Kaimai Law Bethlehem specialise in all property matters including conveyancing, finance and subdivisions, as well as family law, commercial law, estate planning, estate administration, trusts, wills, employment law and relationship property. 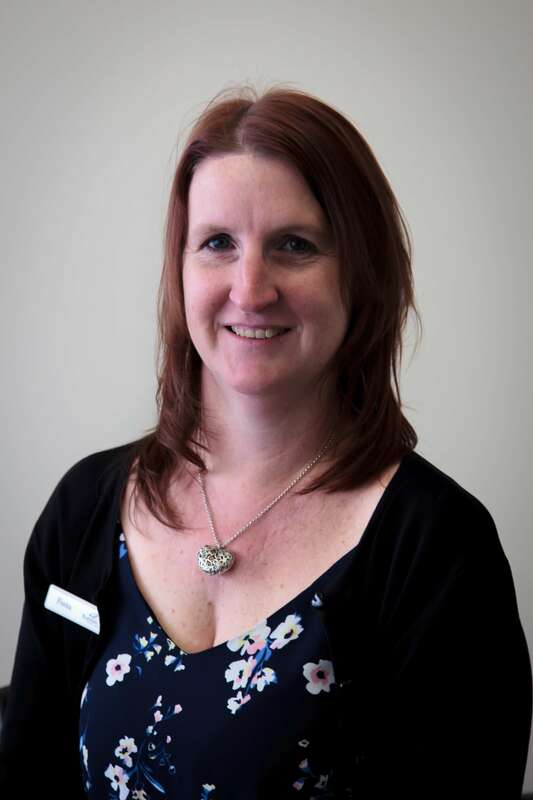 Kaimai Law Bethlehem is your one stop law shop in Tauranga. 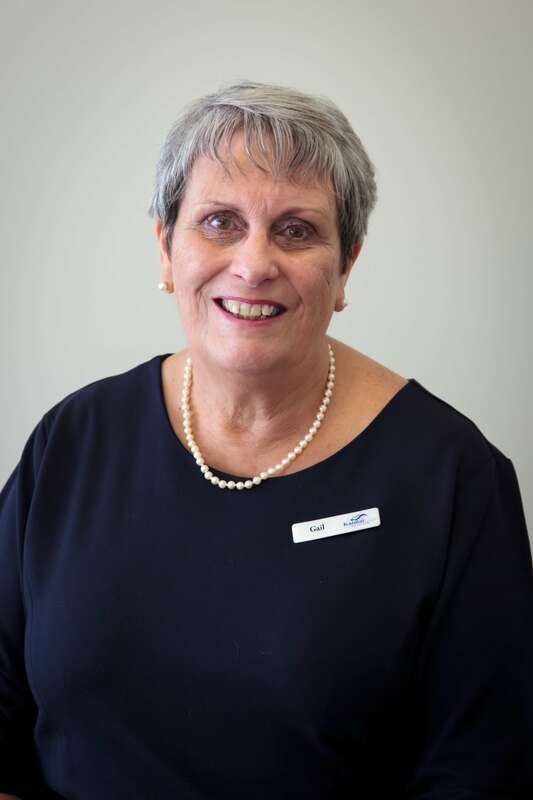 Kaimai Law Bethlehem is proud to support the Waipuna Hospice and have raised over $1,500.00 receiving donations instead of charging for certifying & witnessing certain documents. 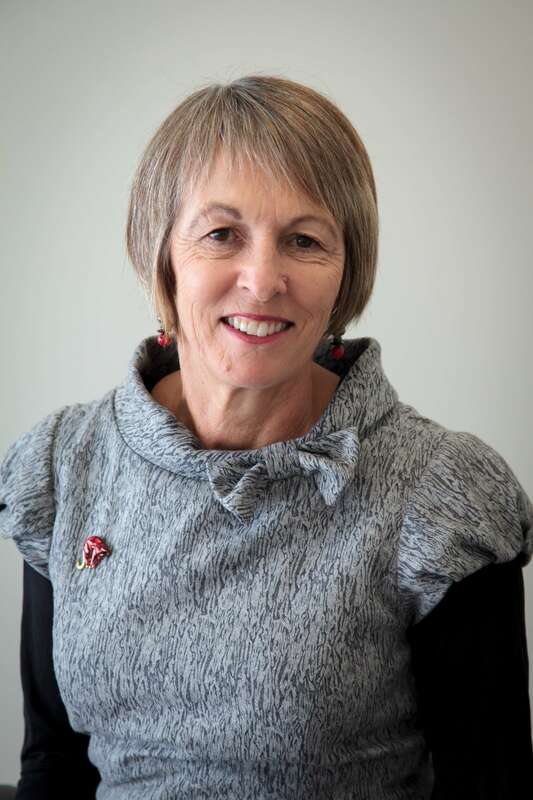 This is all part of Kaimai Law Bethlehem’s commitment to the community. Our handy office in Bethlehem is located on SH2 in Tauranga, opposite Countdown supermarket, and has plenty of free parking both directly outside the front door and behind the building. Why bother looking elsewhere for legal advice? 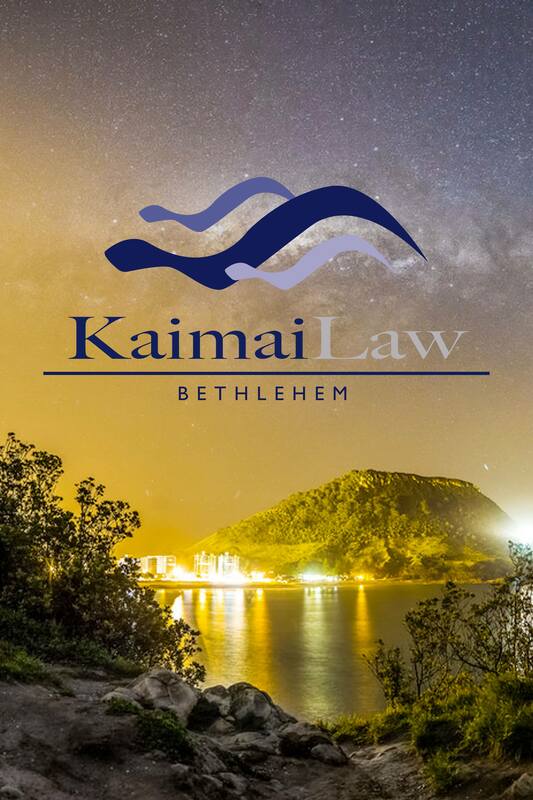 Kaimai Law Limited trading as Kaimai Law Bethlehem and incorporating Bay Law and Bethlehem Law. 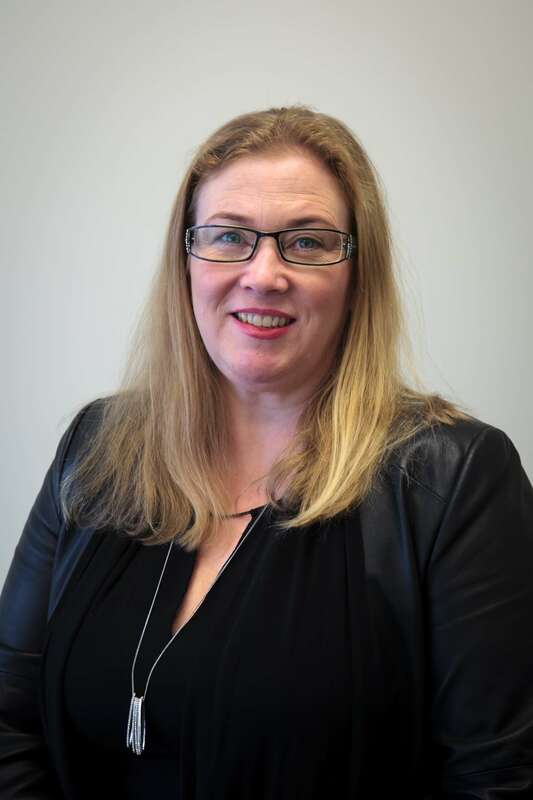 The majority of the members of the professional team at Kaimai Law Bethlehem have years of experience in their respective fields, which means that they have the knowledge required to give you legal advice and service that you can trust. Our extensive experience enables us to give you advice in a wide range of areas of law. As well as having a depth of knowledge, we also take the time to listen carefully to your concerns and needs. This combination ensures we provide practical advice and effective solutions.